Who’s ready for Back to School? 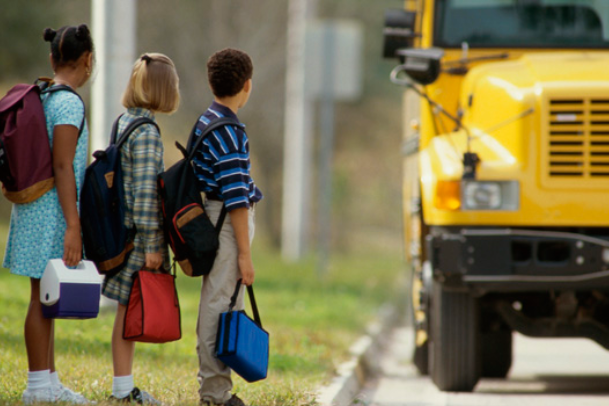 Keep back-to-school time from becoming berserk by getting things in order before the first day. Putting the following strategies into action now will save a lot of time and anxiety later! Your entire month at a glance! This monthly dry erase calendar is big enough to plan your activities including your daily to-do list, birthdays/family vacations, pin tickets or receipts, etc. Now you can sit in your office or view from the kitchen everything you need to do AT A GLANCE. 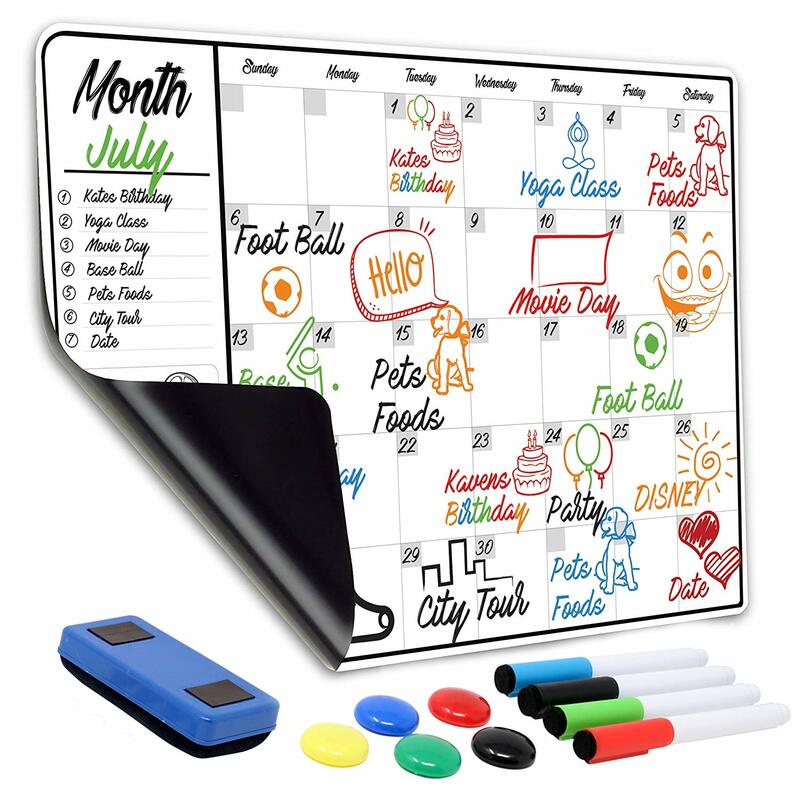 This large whiteboard calendar will help you stay ORGANIZED! 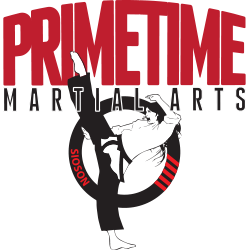 Primetime Martial Arts is dedicated to teaching students the skills that will provide not only an understanding, appreciation of and proficiency in the Martial Arts, but also life skills that will provide a solid foundation for development and growth as healthy, caring and responsible role models. Feeling overwhelmed? I can help! Are you done with your taxes yet? Time to declutter your home! 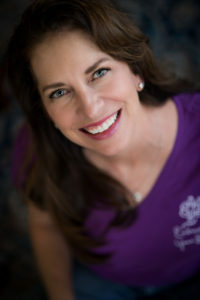 Happy Holidays from Embracing Your Space!